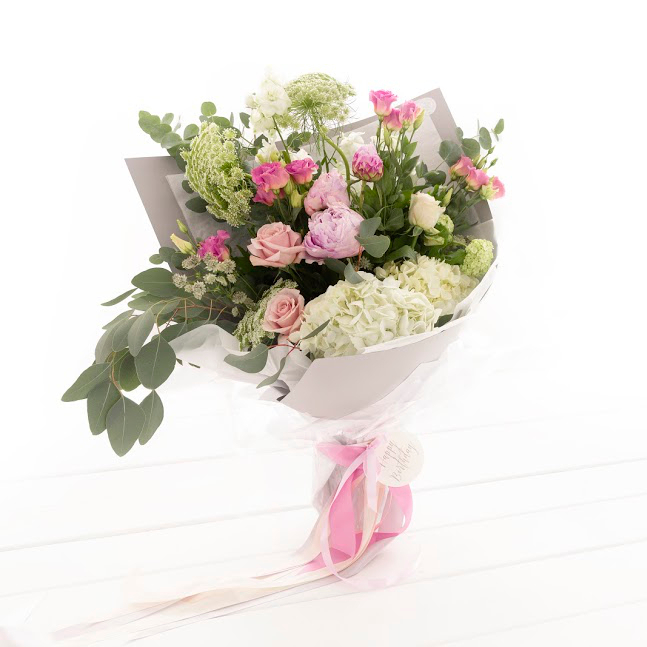 Looking for a beautiful birthday bouquet or just a few stems of your favourite flower as a treat? Pop into Save the Date Collective and browse our large selection of daily delivered flowers and plants straight from Holland. Delivery is also available throughout Edinburgh and the Lothians.